What logotype files should i give to a FASHION client? & what thickness of logo elements is minimal? I made a Logotype for my client, who is designing a casual leather fashion. Does anyone of you did it already? 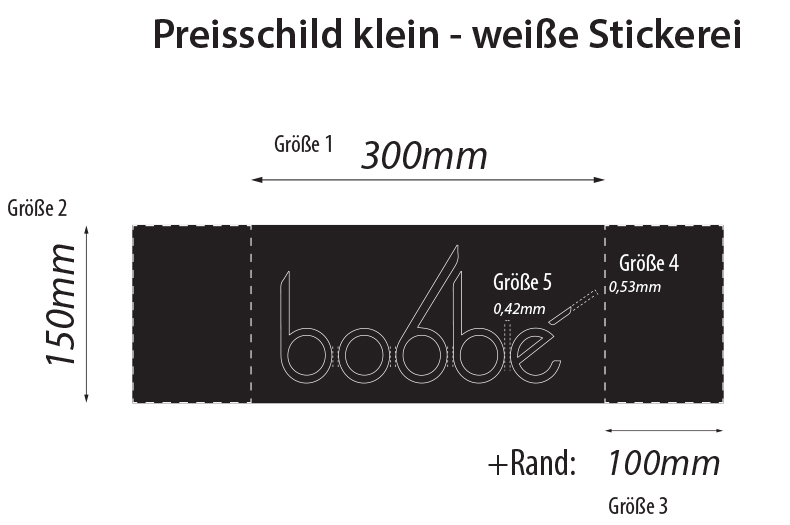 Firstly: Is any maschine for embossing or embroidering need some other type of logotype then vector esp, with stroke fill? Maybe to embrider it, I should make only stroke lines?? And secondly: What is the minimum thickness of a logotype element (eg. a line) so that it will be optimal for any machine? is 0,42mm o.k.? Embroidery requires specific file formats designed for the particular embroidering machine and the size at which it is being embroidered. Essentially, someone has to tell the machine where to put each and every stitch. This is not typically something you need to deal with--it's something the embroiderer would create based on your existing files. As for the 'minimum' line thickness, the general rule of thumb for printing is .25 pts, but it of course depends on what you are printing on. As for minimum thickness for embroidering, it would depend on the machine, thread, and substrate. Ultimately, you'll have to work directly with the embroidering company to figure out these details. Not the answer you're looking for? Browse other questions tagged adobe-illustrator logo file-format or ask your own question. Logo Pack - What should I include? When presenting a logo to a client what type of paper should I use? What if client doesn't like any logo design concept? What color format should be used to create a logo? What file formats should I send to my client for his logo? What pixel dimensions should a logo on business card be?